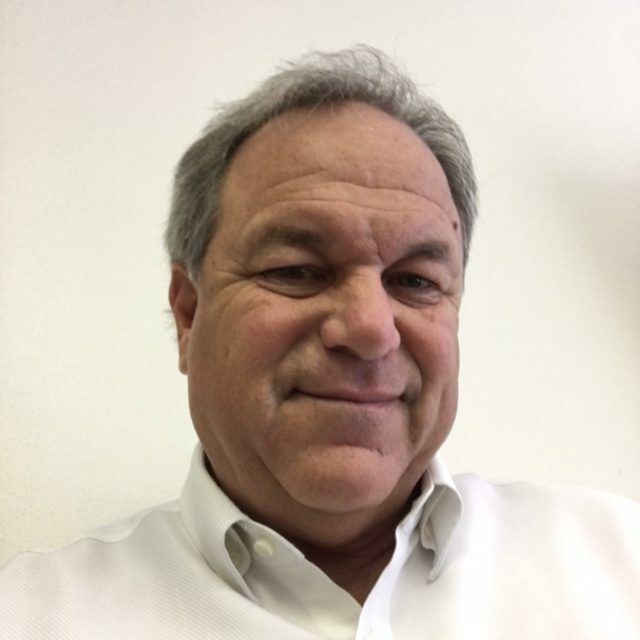 We interviewed Mike Taylor, Founder and CFO of ETSNA, Inc. (www.etsna.com). ETSNA is a Texas-based company that provides Engineering Design and Manufacturing Services for the Burn-In and Failure Analysis of electronic devices and assemblies, as well as Project Management and Sustainment Engineering Services (Systems Engineering, Integrated Logistics Support, Technical Service and Support, and Product Life-Cycle Management) for various military applications. Founded: 2005 from the combination of Advanced Metals Engineering and engineering design company ICD, which were started in 1994 and 2001, respectively. CHESTER: What was the story behind launching the company? ETSNA: The Telecom industry was trying to manufacture radiax cable as rapidly as possible with the expansion of cell phone use in the early 2000’s. AME developed a high-speed process that made it capable to manufacture cable at an increased ratio of 100/1 times conventional manufacturing processes. The increase in manufacturing was amplified by the demand on solutions to integrated circuit testing by companies such as Raytheon, Motorola, Texas Instruments, etc.…. In 1995 under AME, the company’s growth rate was tripled each of the following years until 2001 when all US based telecom support was moved into China. In 2005 under the name change of ETSNA – production for Military route clearance vehicles (land mine detection mobile units) products were developed for life saving systems inside the control cabs. Meanwhile, the semiconductor business that ETSNA supported was evolving into worldwide universal testing platforms for the Aerospace and IC industries. CHESTER: What problem does your product or service solve? ETSNA: We provide liability test applications to be performed on quality critical integrated circuits. The company also assist in partnerships with our clients to create reliable and standard methods of testing new products for the automotive, medical and aerospace industries. CHESTER: What are some of the important milestones your company has experienced? ETSNA: The development of a high speed process for telecom cable manufacturing, and the development of a sensory system for rout clearance military vehicles. Also, the development of a universal test platform for the integrated circuit manufactures. CHESTER: What is something exciting or innovative that your company is doing? 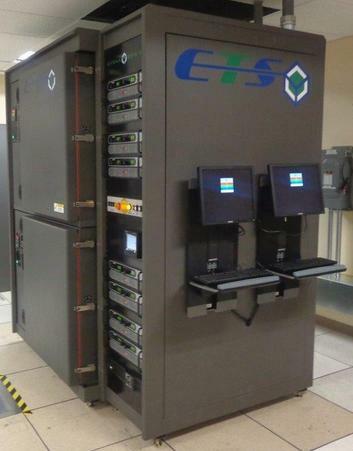 ETSNA: We are in the process of developing a variable test chamber for the reliability Integrated Circuit (IC) markets that will alleviate the risk for test application planning and budgeting. The new platform will incorporate in its design, LN2, N2, HTOL and PTC operations to be conducted with one chamber versus several different manufactured solutions for chamber environments. CHESTER: What makes your company different from others? ETSNA: Innovation and flexibility for problem solving. Ability to transition from concept to design to manufacturing under the same roof. Our engineering staff of various engineering disciplines as well as, the experience of over 30 years in the IC and Military industries allow for expanded vision to resolving industry problems and friction points. All information provided by the companies and persons profiled or otherwise featured on this page and in this section of the site. The firm (“CHESTER”) is not responsible for the accuracy of any statements or facts represented therein. Moreover, the information provided therein is for informational purposes only. CHESTER does not advocate the purpose or use of any specific product or services featured. All trademarks, copyrights and other intellectual property are the property of their respective owners and are used herein for informational or illustrative purposes only. No affiliation or endorsement by or of CHESTER should be inferred.